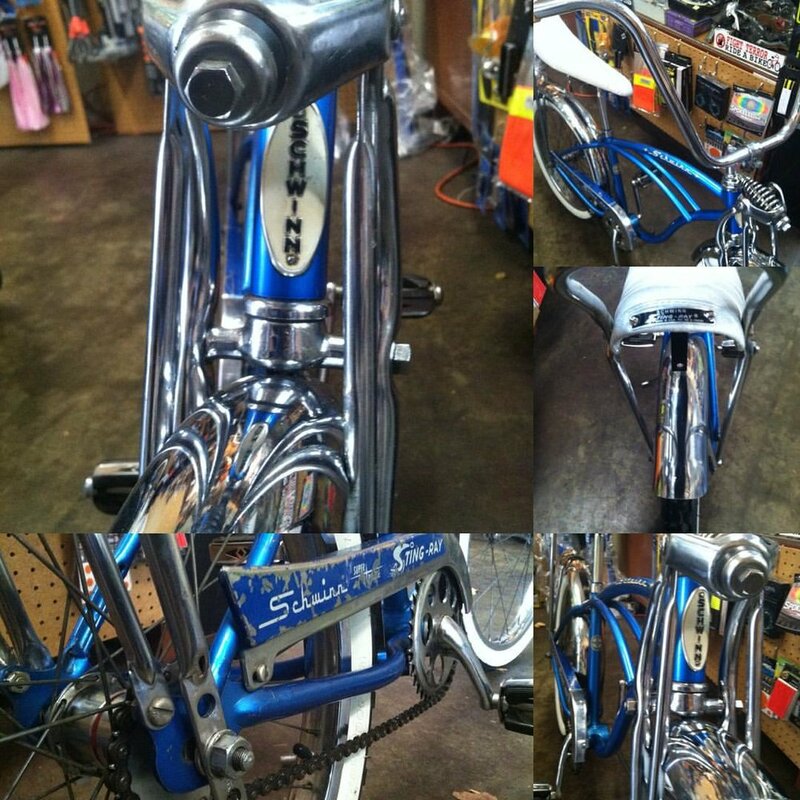 We provide new & used bicycles. 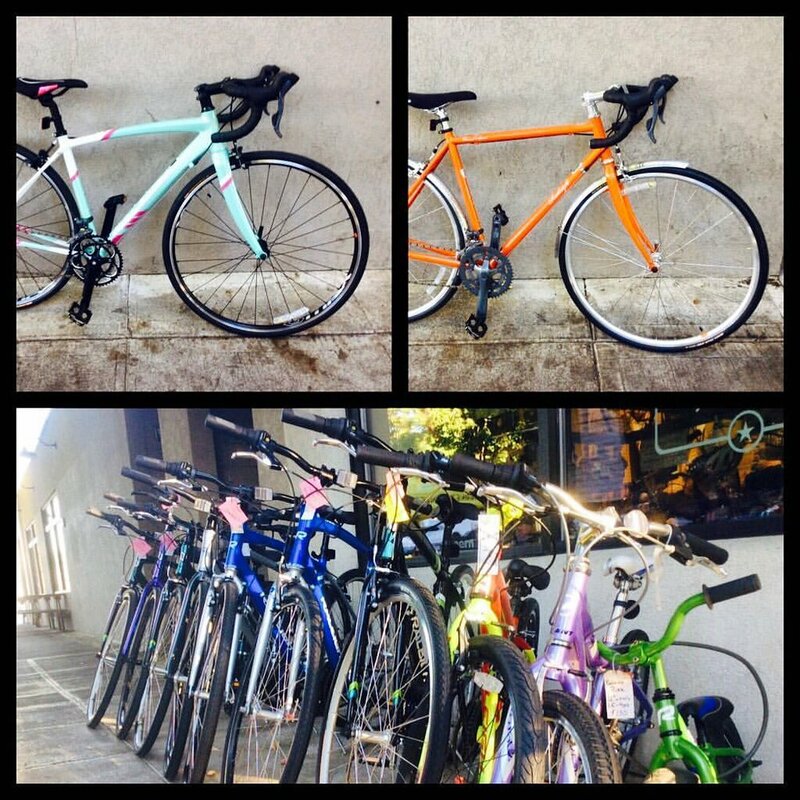 As a Raleigh distributor we carry bicycles which fit any person who wants to ride a bike. Whether you're riding with the kids, racing cross, or getting to and from work, we have what you need. Kenton Cycle Repair offers friendly, expert, tailored service and repair. We work on all bikes! If it can fit thru the front door, we can probably service it. We specialize in bicycles people use for fun and transportation and carry all the new parts and accessories you need to keep it working all year round. If we don't have what your bike needs, we can find it. Derelict bikes from garages, basements, back yards, yard sales. We offer pick up & drop off services. Life doesn't always afford the ability to get your bike in the shop, or give you time to pick up the parts and accessories you want. We'll come to you!